When Super typhoon Haiyan unleashed its fury a year ago, it left a trail of unimaginable devastation to lives and properties. Yet, despite the bleak scenario, hope continued to exist as public and private sectors as well as the international community joined hands to bring the country back on its feet. 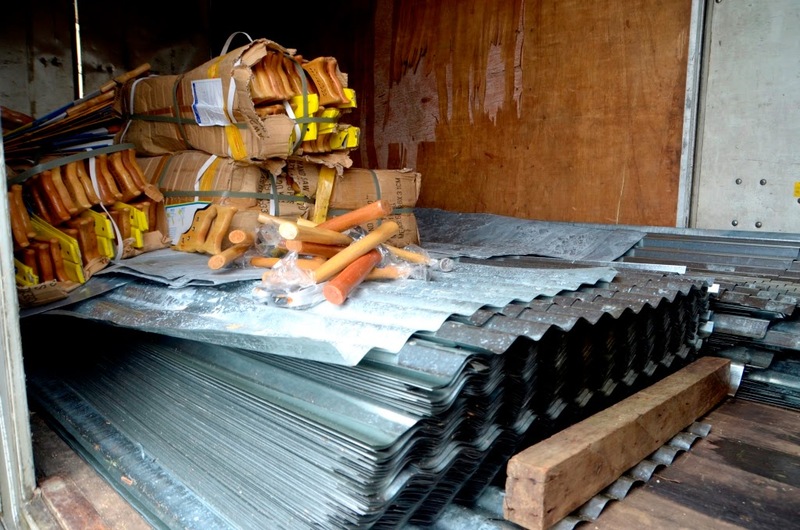 Globe Telecom was among the first companies to respond to the call for help. But even with all these efforts, Globe still took things a step further by becoming a Development Sponsor for Aklan under the Office of the Presidential Assistant for Rehabilitation and Recovery (OPARR) where it spearheads initiatives in housing, education, livelihood, and health to help seven of the hardest hit municipalities specifically Libacao, Madalag, Banga, Batan, Altavas, Balete, and New Washington. Globe not only provides houses for Aklan but is also working on building schools for its seven areas of concentration. Five of the 11 schools Globe committed under Phase I of the program are already undergoing construction. 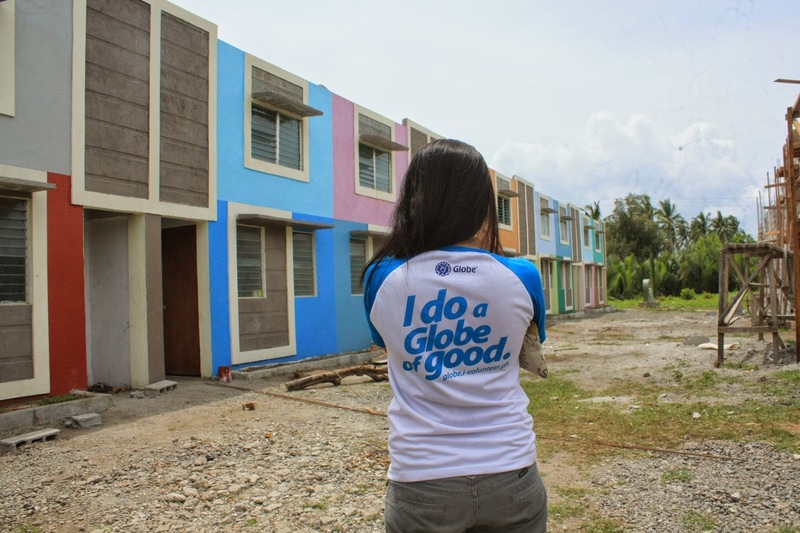 Globe with the help of Habitat for Humanity and Ayala Foundation is building in two phases. 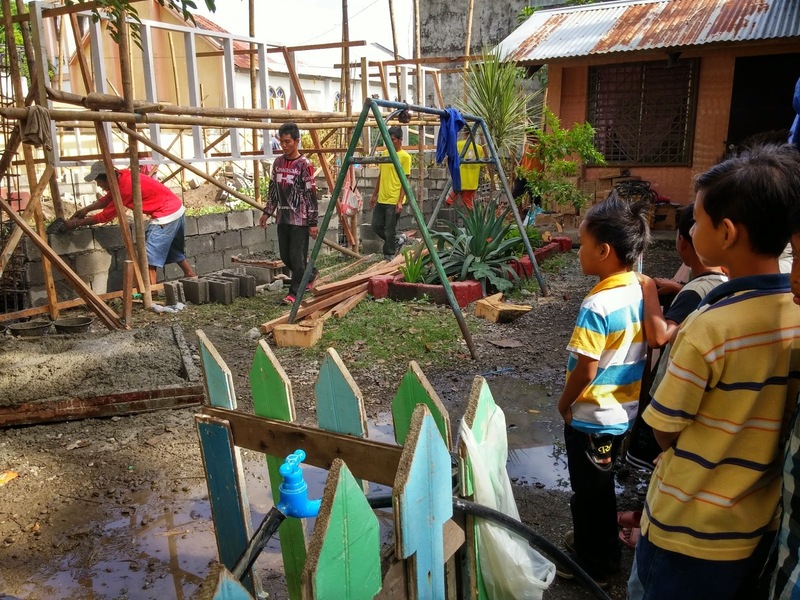 The first phase involves the construction of “Noah’s Ark”-type classrooms that double as evacuation structures during calamities as they are equipped with three toilet and bath facilities each as well as a kitchen. The second phase is comprised of more than 30 regular but “built back better” classrooms to be funded from proceeds of the company’s enterprise-wide waste management program, as well as from parent-company Ayala Corporation. Earlier, Globe launched Project 1 Phone to educate Filipinos about the importance of proper disposal of electronic waste or e-waste and to contribute to the special cause of classroom building. Everyone can support the efforts in Aklan by donating their old, non-working mobile phones for recycling at participating Globe Stores (please see complete list at www.globe.com.ph/project1phone). Proceeds of the program will be used as additional funding for the schools. Cash donations of 5, 20, 50, 100, 500 denominations may also be sent directly to Habitat for Humanity by texting DONATE HABITAT <amount> and send to 4438. Aside from homes and schools, Globe also provides livelihood opportunities through Custom Made Crafts Center, a non-government organization involved in dye and abaca production and the Non-Timber Forest Products Exchange Programme. Globe also distributed AutoloadMax retailer kits to 100 beneficiaries of the DSWD’s Pantawid Pampamilyang Pilipino Program in Malay.